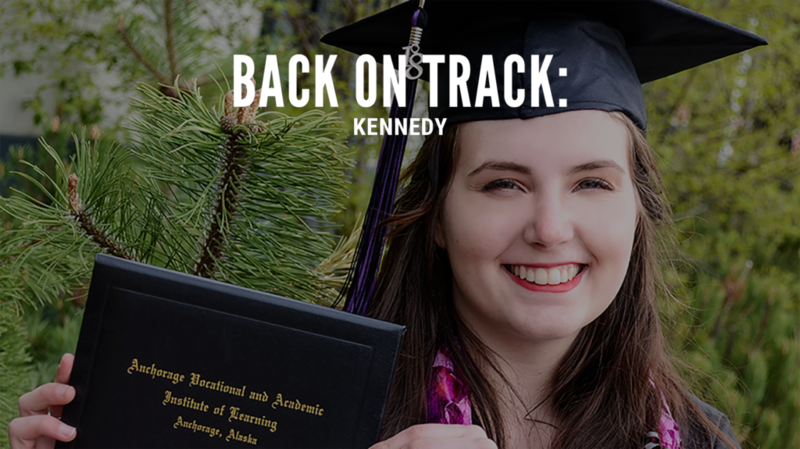 Back on Track is a collaborative partnership of the 90% Graduation by 2020 initiative led by Anchorage School District, United Way of Anchorage, and Covenant House Alaska that allows high school students at risk of not graduating to recover credits needed to earn their high school diploma. But Back on Track doesn’t stop there. 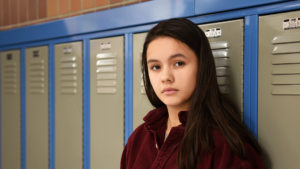 There are many ASD credit recovery options available to students; what makes Back on Track different is the combination of evening instruction and tutoring—which supports students’ day-school or work schedules—while also providing one-on-one support and access to non-academic services they may need. 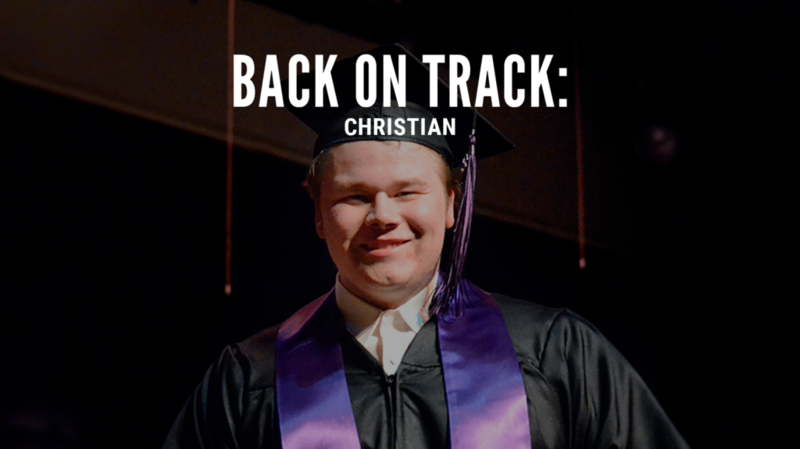 If a student needs help with housing, transportation, food, counseling, or anything else, Back on Track staff work to connect them with those services. 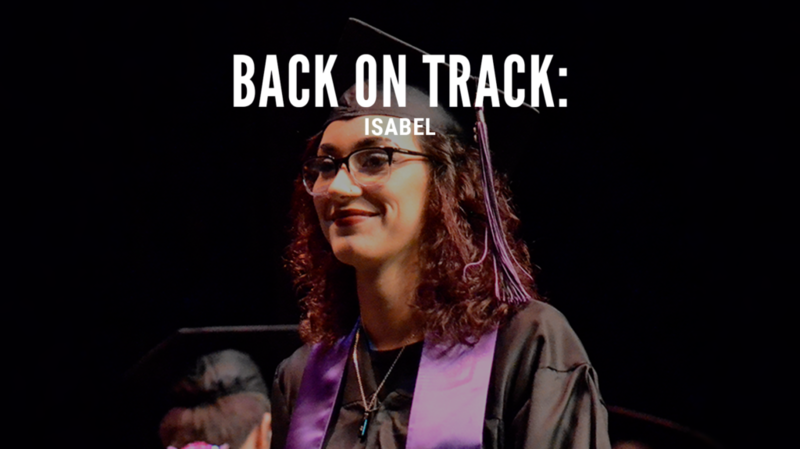 Through community collaboration, Back on Track is working to provide the right student with the right support at the right time so they can focus on school, learning, and earning their diploma. 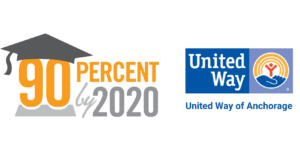 In 2016, United Way of Anchorage was awarded $750,000 over two years through the AT&T Aspire Grant to help fund this initiative; that funding will expire in FY2019. Additional support was provided by BP, Anchorage School District, Covenant House Alaska, United Way of Anchorage, and private donations. 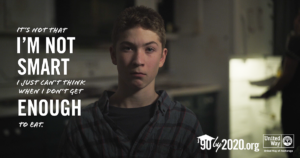 Optional Aspire Seminar curriculum and guidance: Students develop a five-year plan including post-secondary education and field of interest assessments with accompanying training/education requirements. 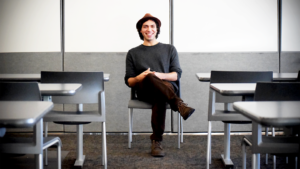 They are also assisted with resume development and college application and financial aid processes. 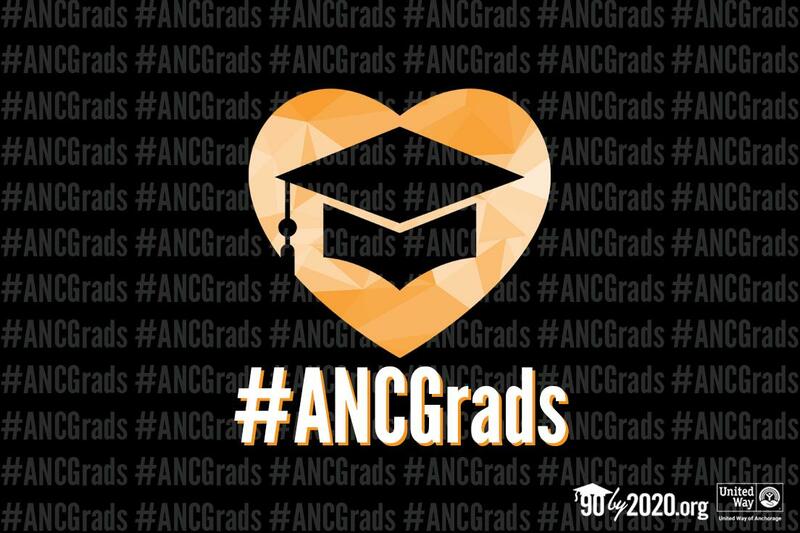 *Cited numbers are minimums.The initiative does not have current information for around 75 graduates. When the odds got tough, the tough got going. 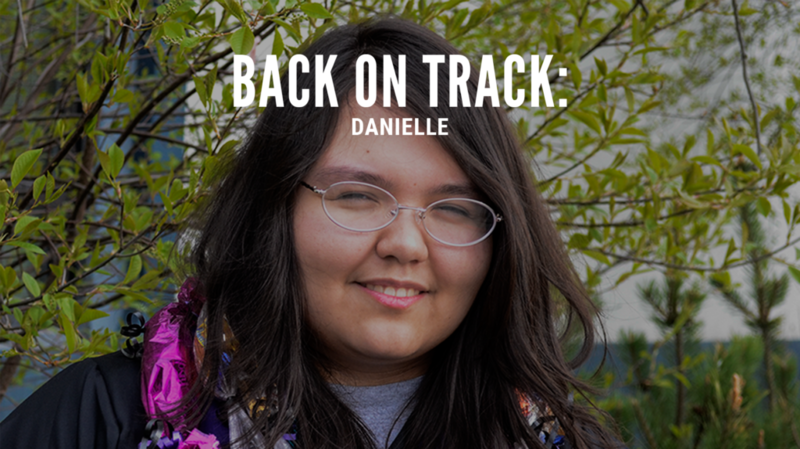 Discover how these Back on Track students achieved success and earned their high school diplomas.